Ponies are so much more than small horses. Not only are their proportions different they tend to have short stocky legs and comparatively sturdy bodies but they are also renowned for their crafty intelligence and their survival instinct. 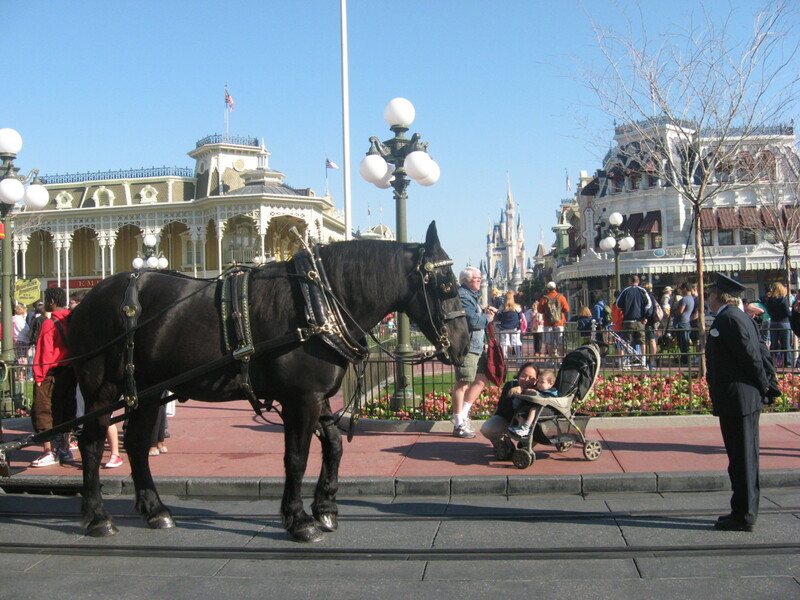 Within this height limit, there are also equines that are more horse like in build, such as the various carefully developed riding ponies and the Caspian. Ponies are also incredibly strong, often being capable of carrying adults, despite their small size. 12.2–14.2 hh (127–148 cm) ORIGIN Connemara, western Ireland COLORS Gray, black, bay, brown, occasionally roan, chestnut, palomino and cream. Traditionally used for a variety of tasks on moorland farms, the hardy Connemara has tremendous staying power. 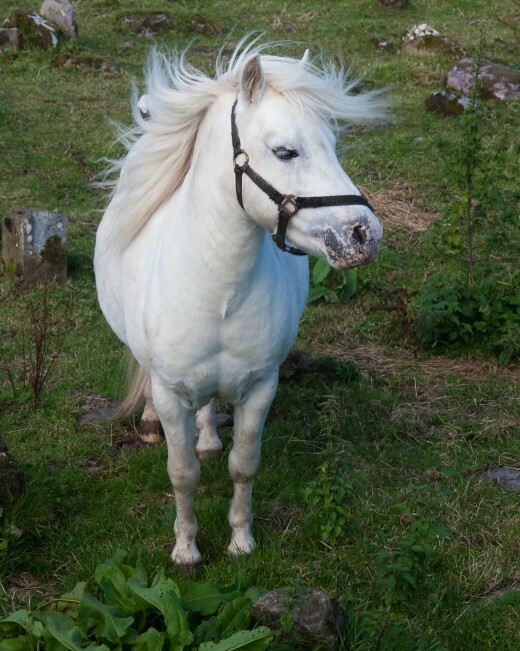 Ireland’s only indigenous breed of pony originated in Connemara, a region of mountains, lakes, and moorland. Early Celtic settlers probably brought in horses, which would have interbred with native stock. Later, imported Spanish horses were crossed with this stock to produce the Irish Hobby, an ancestor of the Connemara. Barb and Arab blood was introduced in the 19th century. 9.3–11.1 hh (100–115 cm) ORIGIN Skyros, Greece COLORS ,mainly bay, also brown, chestnut, and gray. Ponies have lived on Skyros since ancient times, possibly even as far back as 2500 BCE.This small breed may once have been spread across the Greek archipelago; it is now found only on the Aegean island of Skyros, and in one or two other places.The Skyrian’s overall proportions are more like those of a horse than a pony, and the breed is said to resemble the horses depicted in Ancient Greek statuary and on friezes, such as those on the Parthenon. 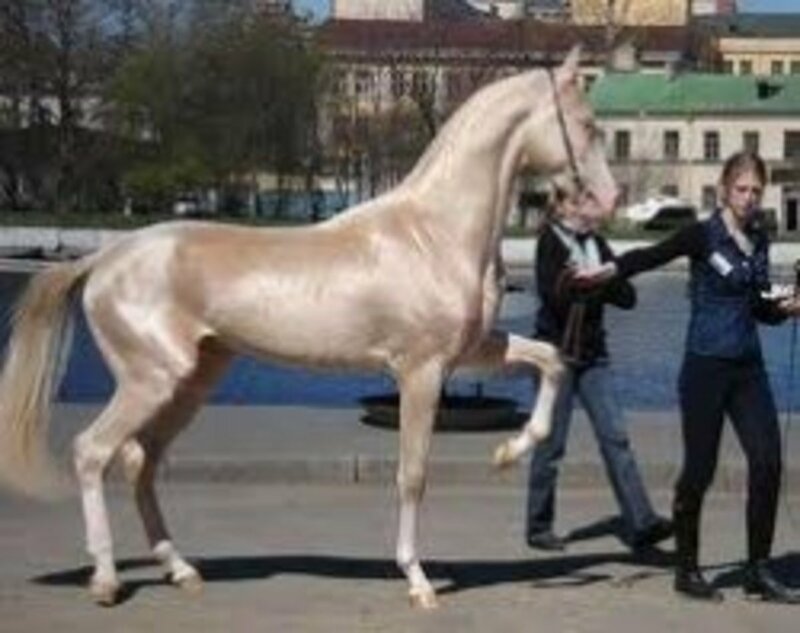 This breed, unlike the Pindos and some other Greek breeds, displays no genetic affinity with asian horses and appears to be quite distinct. The Skyrian traditionally lived in small, wild herds around Mount Kohylas, from where it was brought down by the islanders to help with plowing and corn threshing, and used as a pack animal. 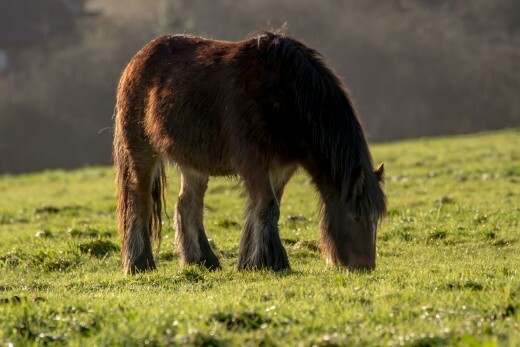 Today, the ponies are no longer used for farm work but still live in a semi-wild state in their natural habitat, which is now a conservation area. Although Skyrians are few in number, this sure-footed, good-tempered, and intelligent breed is ideal for children and young riders. 10–12 hh (102–122 cm) ORIGIN Timor, Indonesia COLORS Brown, black, and bay, occasionally gray. 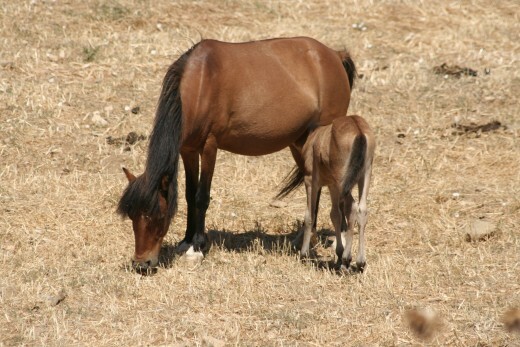 The Timor pony is an important element in the economy of the island of Timor. At one time, the population was estimated at one horse to every six people and the number per head of population remains high. In the 16th and 17th centuries, the island came under the influence of first Portuguese and then Dutch colonists. 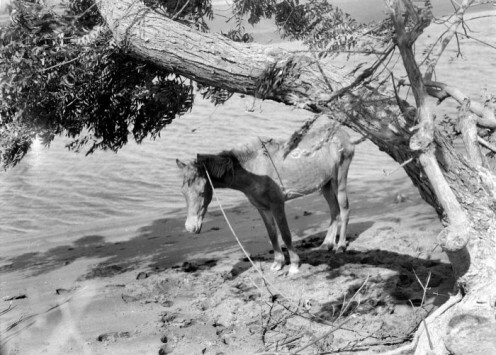 Both introduced horses from Arabia and Persia to their colonies in Indonesia to upgrade the existing pony population, which had a background of Mongolian, Chinese, and Indian ponies Despite the addition of desert-horse blood from the Middle East, and the existence of extensive savannah on the island providing wiry but nutritious feed, the Timor remains the smallest of the Indonesian ponies. 11.2–12.2 hh (117–127 cm) ORIGIN Java, Indonesia COLORS many. It is thought that the first ponies came to Java from Southeast Asia. 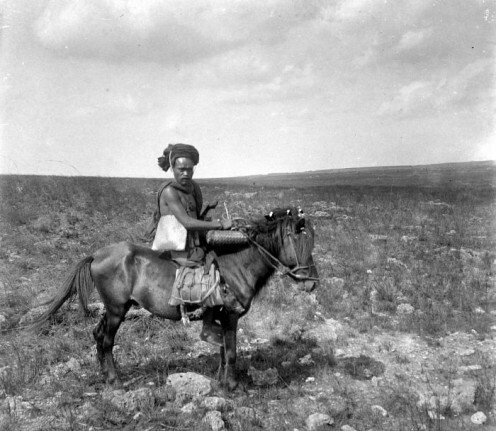 Local authorities believe that equines of Mongolian descent were brought to the islands as gifts in the 7th century, and Chinese ponies arrived in the 13th century. There also seem to have been crosses with desert-type horses brought to the island by early traders and later with those horses brought by 17th-century Dutch settlers. 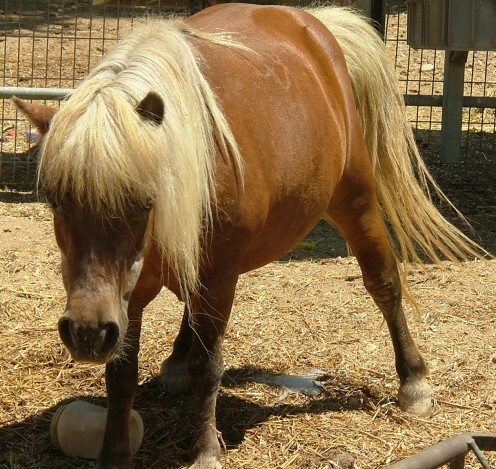 Although the Java is stronger and larger, and of a lighter build than other Indonesian breeds, the “desert” influence is not very apparent in the appearance of the modern Java pony. It has, however, inherited great stamina and resistance to heat. The Java is light in terms of conformation yet has good reserves of energy. In rural areas, the pony was used in agriculture, the island has a long tradition of coffee, sugar cane, rubber, and tea cultivation. 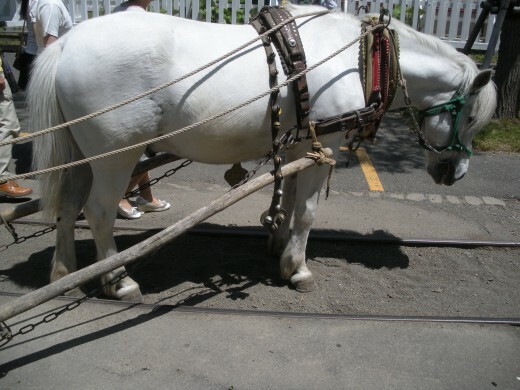 In the cities, the Java was used under harness for transportation and draft work, and it is still used to pull taxi carts carrying up to six people. The Java is also ridden, and the traditional rope stirrup, known as a “toe-stirrup”. 12.3–13.1 hh (130–135 cm) ORIGIN Japan COLORS Most solid colors, but commonly roan. The Hokkaido also known as Dosanko is strong and resilient and probably the best of Japan’s native breeds. The first horses to arrive in Japan came from Central Asia in the 3rd century CE. In the 13th century, Mongolian ponies brought during Kublai Khan’s attempted invasions may have supplemented the established local stock. 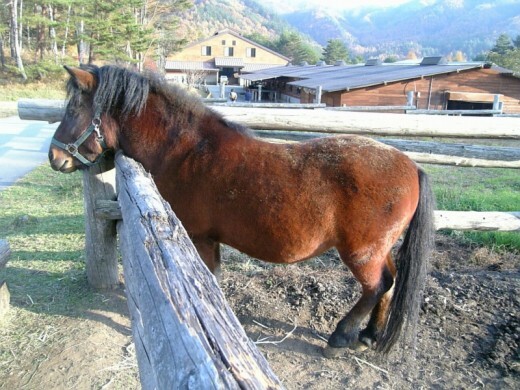 Over time most of Japan’s islands have developed different horse types, probably from the same equines. Kyushu has three types: Misaki, Tokara, and Taishu. The Miyako comes from MiyakoJima, the Noma from Shikoku, and the Kiso and Tohoku from Honshu. The Yonaguni is from Yonaguni island. It is thought that ponies were taken to Hokkaido from mainland Japan when it was settled in the 15th century and that they originated from the Tohoku breeding district. Until the 1930s, horses in Japan were used in farming, for haulage, and under pack. 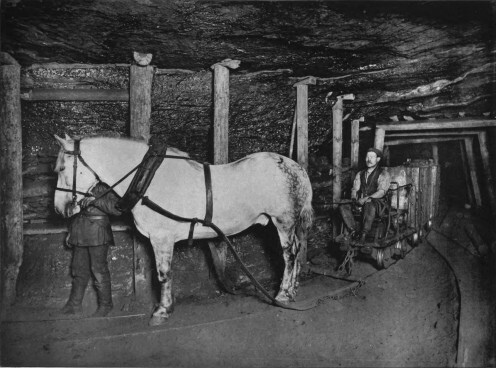 A few ponies still work on farms and pull sleds and until recently, were used in coal mines. They are rounded up once a year to check their health, and so on. Others are being raised on farms under more controlled conditions. Hokkaidos are larger than many Japanese breeds. They are extremely hardy and strong and can survive and even thrive under very severe conditions. They are used for trail riding, as pack horses, and under harness. Many are natural pacers. 12.2 hh (127 cm) ORIGIN Sumba, Indonesia ,COLORS Most solid colors. The Sumba or Sumbawa are most probably derived from ponies that originated in Central Asia. The Sumba takes its name from the island between Java and Timor, but it is found all over the archipelago. Ponies are used for the national sport of lance throwing. They are immensely strong and they can carry grown men as well as heavy pack loads. 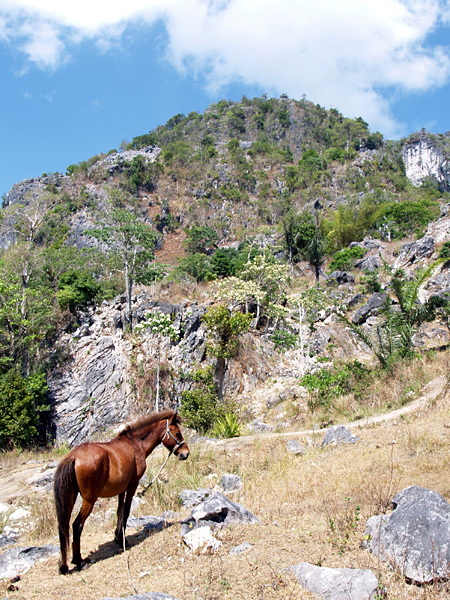 In the more rugged areas of the islands, this tough pony is a vital mode of transportation. Sumbas have been trained to perform in traditional dances, popular on some Indonesian island. Tell me which you like more! Up to 13.1 hh (135 cm) ORIGIN Sumba and Sumbawa, Indonesia COLORS Wide range. Originally developed on the islands of Sumba, the Sandalwood is named after the highly prized wood that is exported from Indonesia. It also contributed significantly to the economy of these islands. The pony owes much to Arab stallions imported by the early Dutch colonists. Selected indigenous mares were sent to stallions established at the studs on Sumatra, and the young stock was then dispersed to other islands for upgrading purposes. The Sandalwood is a refined, quality animal that has been used in the development the Kuda Pacu Indonesia. Average 13 hh (132 cm) ORIGIN Sumatra, Indonesia COLORS Wide range. The Batak shares its name with the indigenous people of north-central Sumatra. Made up of six distinct tribes, they traditionally ride ponies, race them, drive them in harness, and use them as pack animals. They also keep sacred horses for the purpose of sacrifice to the trinity of Toba gods, and eat horse-meat. Gambling has long been a popular pastime and if a man could not repay his debts it was said that he could be sold into slavery unless his creditor allowed him to provide a horse for the purpose of a public feast. Most of the ponies of Indonesia have a similar mixed ancestry. They are not part of the original fauna of the islands, but were taken there over hundreds of years by people from Arab, India, and latterly by European colonists. 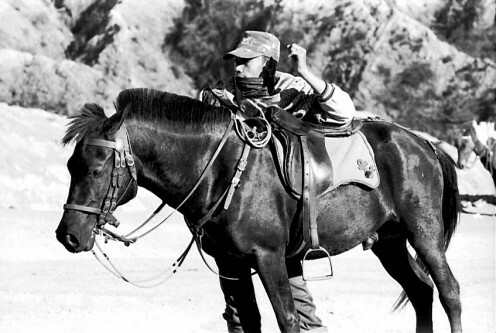 The Kiso is the only Japanese breed to have been bred COMFORTABLE TRAVEL selectively for military use. The Kiso pony takes its name from the Kiso river valley and the mountainous region of Kiso-Sanmyaku in the Nagano prefecture, due west of Tokyo. It is said to be the only native breed on Japan’s principal island, Honshu. The ancestry of the Kiso is uncertain but it is likely that the first horses introduced to the island originated from China or Central Asia. The horses on Honshu were traditionally used for general agricultural work and as a pack animal. However, by the late Edo era (1600–1867) thousands were being bred for the army. During the reign of Emperor Meiji (1868–1912), the imperial Japanese army instituted a breeding program to develop horses of taller stature. Age but the precise origins of today’s breed are unknown. It appears to have genetic links with the Icelandic horse and to some other Scandinavian breeds. 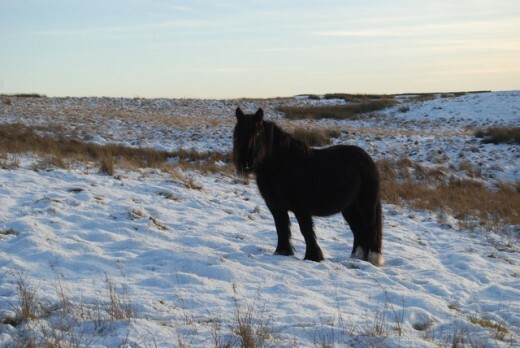 The harsh climate and rugged habitat of the Shetlands, where winters are cold and wet and forage is scarce, produced an equine of diminutive stature yet great strength and hardiness. Used to cultivate the land and to carry peat and seaweed, the Shetland was also ridden by adult males. Following the British Factories Act of 1847, which prevented women and children from working in coal mines, there was a huge demand for Shetlands as pit ponies. 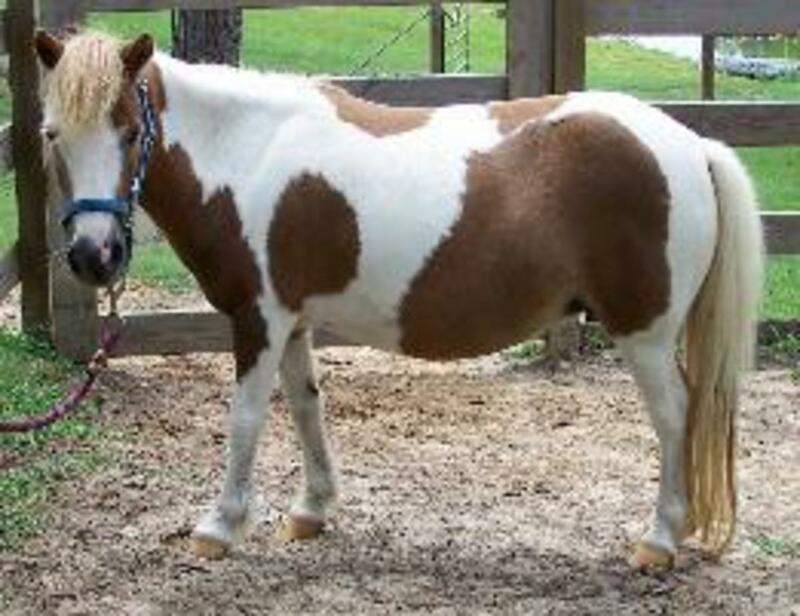 13–14.2 hh (132–148 cm) ORIGIN Scottish Highlands and Islands, UK .COLORS All except broken colors. This is the all purpose horse of the Scottish Highlands and Islands, particularly the Western Isles. Ponies were living in northern Scotland after the last Ice Age and archaeological evidence shows Scandinavian horses were brought to Scotland during the Bronze Age, and later imported from Iceland. The modern Highland pony, however, is the result of numerous out-crosses. Around 1535, King Louis XII of France gave some draft horses to James V of Scotland. These were used to improve the native breed. The Dukes of Athol introduced eastern horses in the 16th century. Spanish horses were added to the mix in the 17th and 18th centuries. In the late 19th century, John Munro-Mackenzie used the Arab Syrian to establish the Calgary strain. The first registered Highland pony was Herd Laddie by Highland Laddie, foaled in 1881. Most Highlands today have him in their pedigree. Like the Shetland. 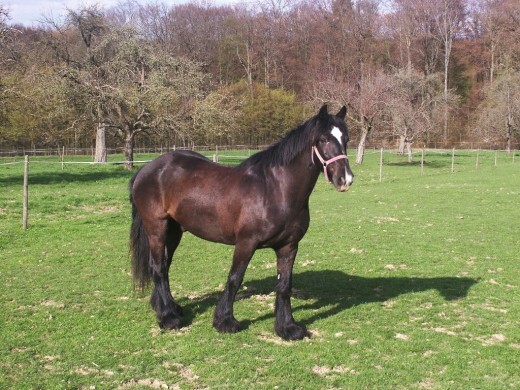 14 hh (142 cm) ORIGIN Northern England, COLORS Black, brown, bay, gray is rare. No white markings. The Fell comes from the northern edges of the English Pennies and the wild moorlands of Westmorland and Cumberland, while the neighboring, and genetically related, Dales belongs to the other side of the Pennies in North Yorkshire, Northumberland, and Durham. 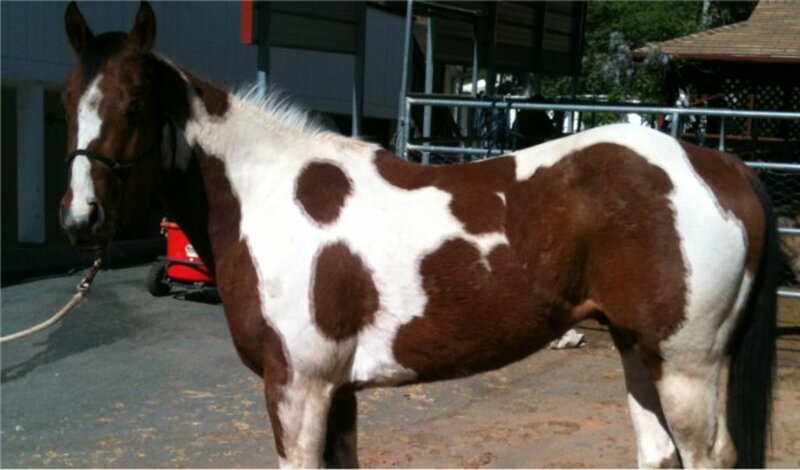 These ponies have the same origin but have developed according to the uses that have been made of them. It is possible that the Friesian was an early influence on the Fell. However, the greatest influence is the strong Scottish Galloway This fleet-footed pony was the mount of raiders who operated on the Scottish borders and was later used by Scottish cattle drovers. 14.2 hh (147 cm) ORIGIN Northern England COLORS Mainly black, occasionally bay and brown, sometimes gray. 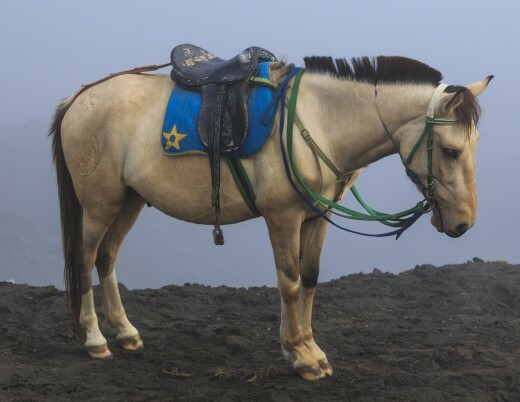 Combining courage and stamina with a calm temperament, this super riding pony is well suited to trekking. The Dales pony originates in northern England’s eastern Pennies. It is the larger, heavier-built neighbor of the Fell. Like the Fell it has been crossbred to Frisians and the Scottish Galloway. In the 19th century, Dales ponies were used in lead and coal mines, as well as general farm work, and in pack trains. They are capable of handling loads well out of proportion to their size; on average they carried loads of 224 lb (100kg). The old-time Dales pony was noted as a great trotter in harness or under saddle, and was well able to travel 1 mile (1.6 km) in three minutes, while carrying considerable weight. The proportions and the broad, thick structure of the heavy draft horse allow for great strength at slow speeds. They tend to have upright shoulders, producing a high action. The Thoroughbred horse is the definitive lighter horse. Its shape is characterized by long limbs and a narrow body. Their shoulders are notably sloped, which allows for a long stride. 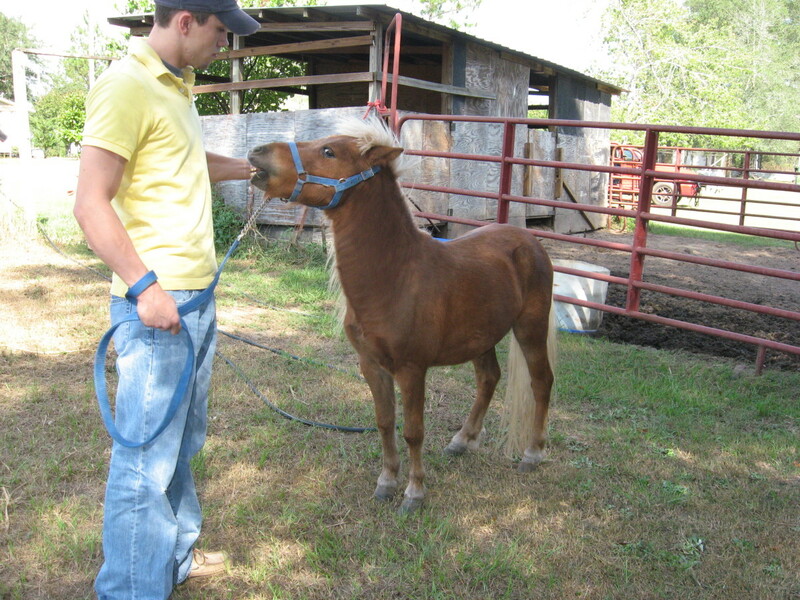 Ponies have a long body in comparison with their height at the withers; its depth equals the leg length. They may have upright shoulders, making their gait rather choppy.